DaysE, Donate as you save Energy, was the recipient of the SEAI Sustainable Energy Award 2016 for Innovation. energy poverty in a cyclical model of benefit. 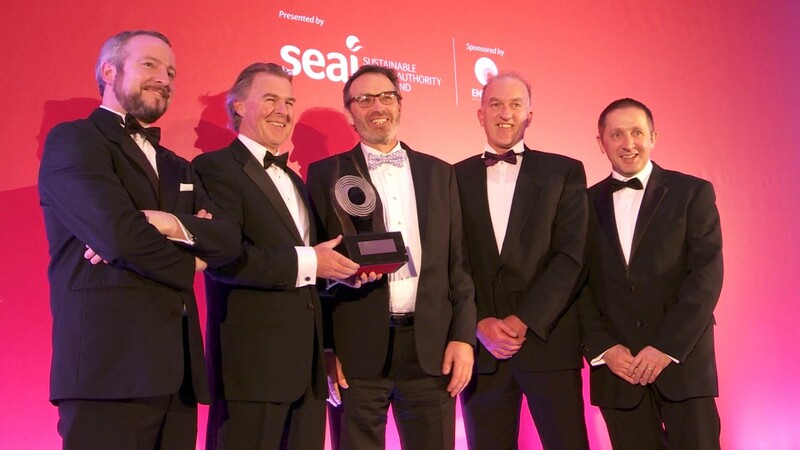 The Better Energy Community project which we co-ordinated (with lead applicant Camphill Communities Ireland) also won the SEAI Sustainable Energy Award 2016 for Community. We are happy to acknowledge the invaluable administrative backup provided by Carlow Kilkenny Energy Agency to our Better Energy Community project that year. Read the SEAI case study here.